SKU: N28098. Listed in: Accessories, Character. 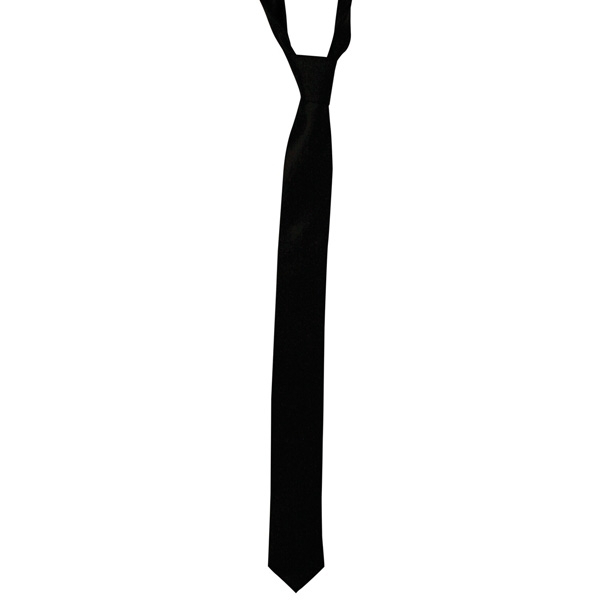 Tags: Black, Blues brother, Skiiny, Tie. 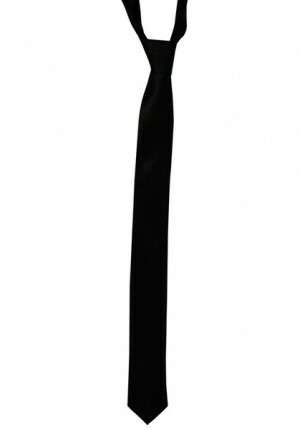 Skinny white tie in satin fabric. Great to use for 1950’s mens tie.